Saving Our Planet analyses the changes (both positive and negative) that have occurred in the environment in the past two decades. It focuses not only on the state of the environment but also on the interactions between development activities and the environment. It highlights the main responses since 1972 to protect the environment. 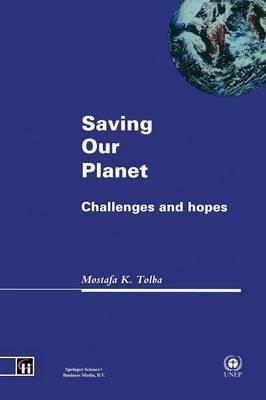 It is based on a wide-ranging review of the scientific literatue, UNEP reports (and other sources) and over 500 references are listed.